In Music City, the visual arts don’t play second fiddle. Craft lovers and country music fans touring Nashville might cross paths at the Music Row Roundabout. 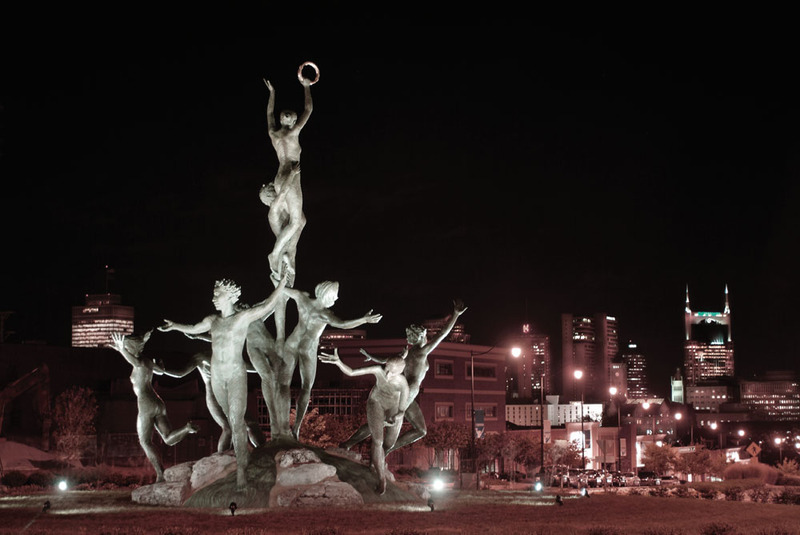 That’s where the nine larger-than-life bronze figures in local sculptor Alan LeQuire’s Musica leap into a circular dance, as if they could hear tunes wafting from the recording studios nearby. The publicly commissioned sculpture – at 38 feet high, the largest bronze figure group in the United States – is a fitting symbol of how the visual arts have taken off in the destination better known as Music City. 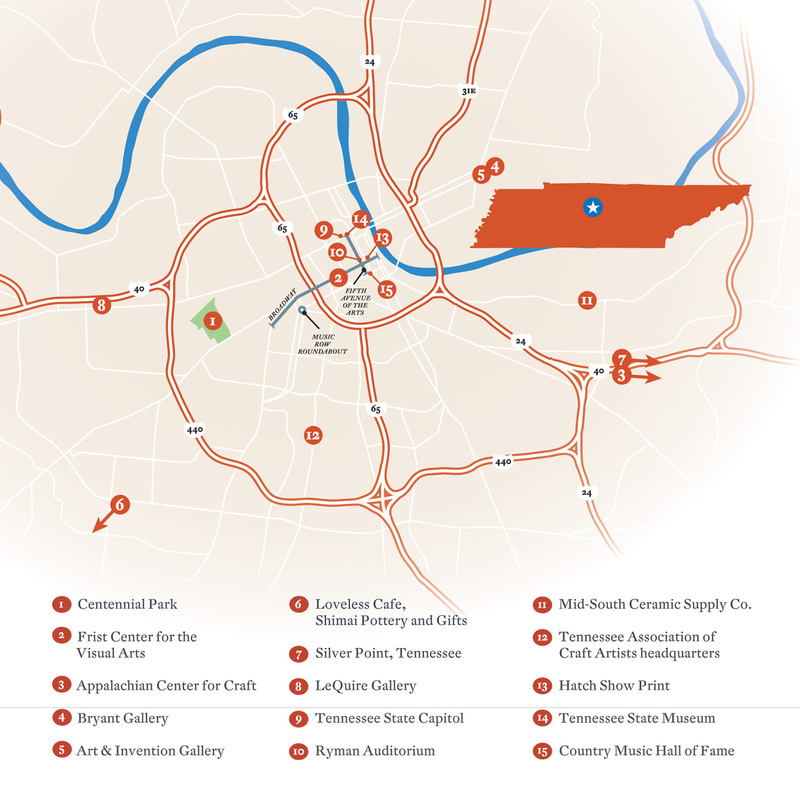 Here, in Tennessee’s bustling capital, you’ll find an abundance of artists, galleries, shops, and museums, along with a busy calendar of festivals and art crawls. A good place to start is Cen­tennial Park, where the city’s famous Parthenon houses Athena Parthenos, LeQuire’s replica of a lost chryselephantine monument by the ancient Greek sculptor Phidias. (At 42 feet, it’s another record-holder: largest free-standing indoor statue in the Western hemisphere.) The Parthenon is also the backdrop for the Tennessee Association of Craft Artists’ spring and fall craft fairs. The spring fair, in May, exclusively showcases the works of Tennessee artisans; more than 150 exhibitors, from wood carvers to fiber artists, were at this year’s event. For LeQuire, there’s no meaningful demarcation between his classically inspired sculptures and the craft on display in Athena’s colossal shadow. Rizzo, who has been a full-time artist since 2002, recalls not knowing “bleep” about the technical aspects of clay sculpting when she got started in the medium after more than 25 years in modern dance. She began by taking advantage of free classes available to her as a dance teacher in the parks and recreation department. One public resource is right in Centennial Park: The Centennial Art Center presents six exhibitions each year, in addition to community art classes. Even now, her description of her process is simple: “I’ll get my idea first and then I’ll fool with it.” Animal bookends and figures morphing into musical instruments are a couple of concepts she’s been playing around with lately. 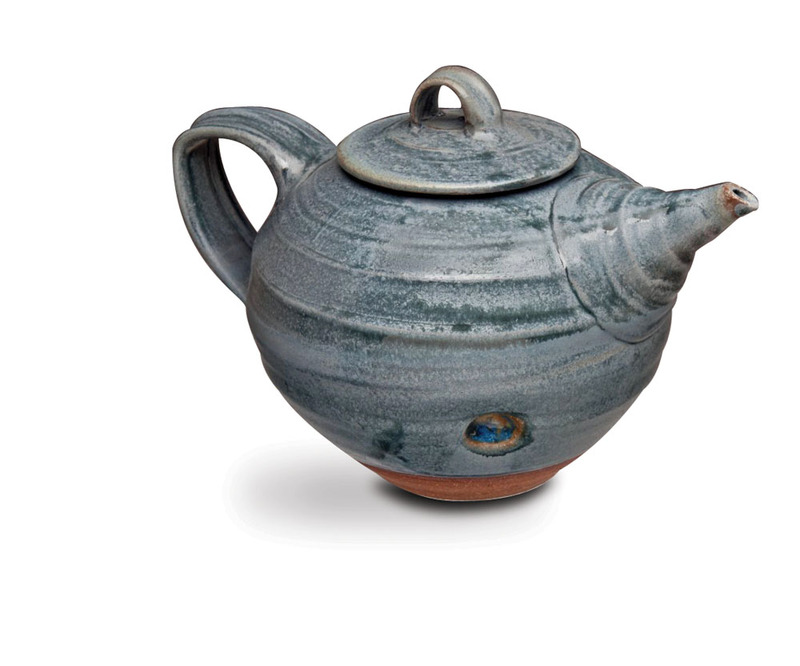 At TACA’s craft fairs, ceramics is one of the most popular categories, rivaled only by jewelry in number of exhibitors. Pottery, both historical and contemporary, also makes up a large portion of the collection at the Tennessee State Museum on Deaderick Street, not far from downtown’s lively 5th Avenue of the Arts district – home to such legendary destinations as Ryman Auditorium and Hatch Show Print, and contemporary gems including the Frist Center for the Visual Arts. 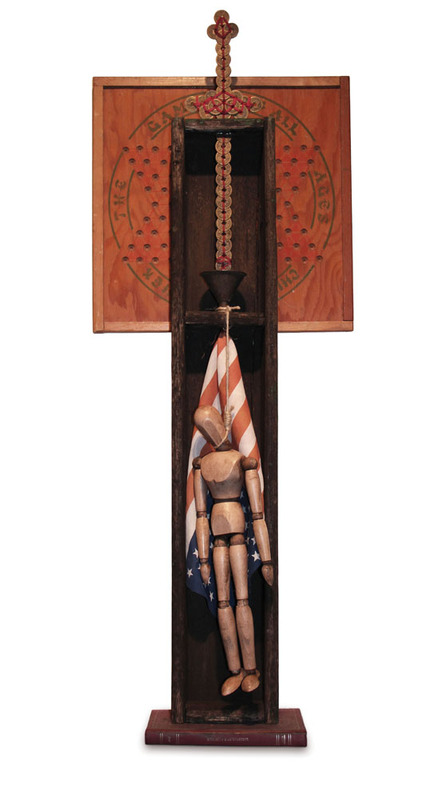 Many of the pieces in the State Museum collection are gifts from artists who participated in three international art symposia in Tennessee in the 1970s and ’80s, says senior curator Jim Hoobler. The museum also holds historic works like those of the Hauns, a family of pro-Union potters from east Tennessee that includes one member who was hanged for burning bridges to disrupt Confederate rail traffic. A strong regional tradition continues to feed Nashville’s craft scene. About 65 miles east of the city in Smithville, the Appalachian Center for Craft, part of Tennessee Tech University, offers degrees, certificates, a residency program, and about 50 workshops each year. Many of the area’s glass, ceramics, and jewelry artists studied there. One of them is Sadie Wang, a former artist-in-residence who now fashions sterling silver jewelry – sometimes fused with gold or accented with black and white resin – from a 1,500-square-foot warehouse studio in the rural lakeside community of Silver Point. While she admits some might feel lonely “in the middle of nowhere,” Wang is inspired by the natural beauty of her remote location. Glass artist, sculptor, furniture maker, and photographer Bill Brimm, who owns Bryant Gallery in the hip Five Points neighborhood of East Nashville, also has Smithville ties. Brimm took a stained glass design workshop at the center nearly 30 years ago. He started incorporating stained glass panels into tabletops, teaching himself to weld so he could make the steel frames and legs, too. These days, “my furniture has evolved into less and less glass and more a combination of steel, recycled wood, and found objects,” says Brimm. 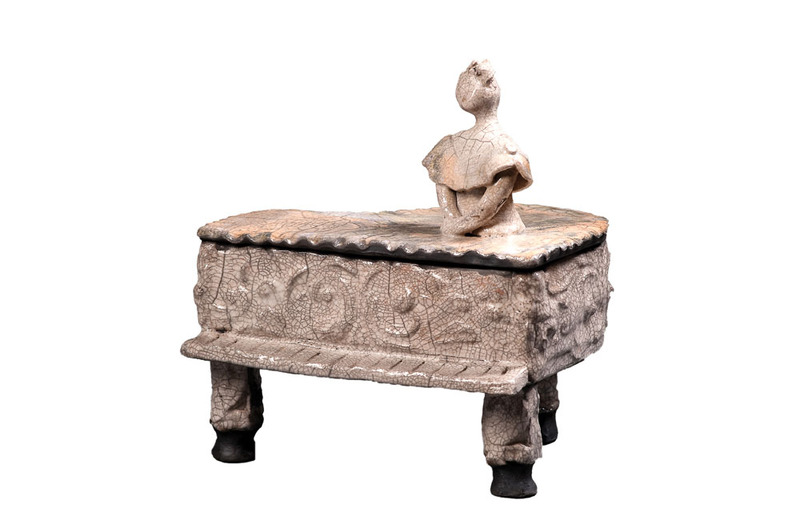 Down the street from Bryant Gallery, Bret and Meg MacFadyen’s Art & Invention Gallery carries an eclectic assortment of craft, about half by regional artists, from ceramics and hand-painted glass boxes to artisan jewelry and crocks full of carved wooden spoons. About 20 miles out of town, next to the legendary Loveless Café on Highway 100, Shimai Pottery and Gifts is one of several shops occupying what used to be the Loveless Motel. Co-owners Becca Ganick and Michele Lambert exhibit their paintings, sculpture, and tableware there, along with work by other artists, including jewelry by Ramsey Hall of Murfreesboro. Middle Tennessee’s central location makes it easy to travel to art shows around the country, Hall notes, adding that TACA, a statewide nonprofit, offers a mentoring program that helps artists apply to the shows. “The first thing I did when I moved here was join the group,” she says. 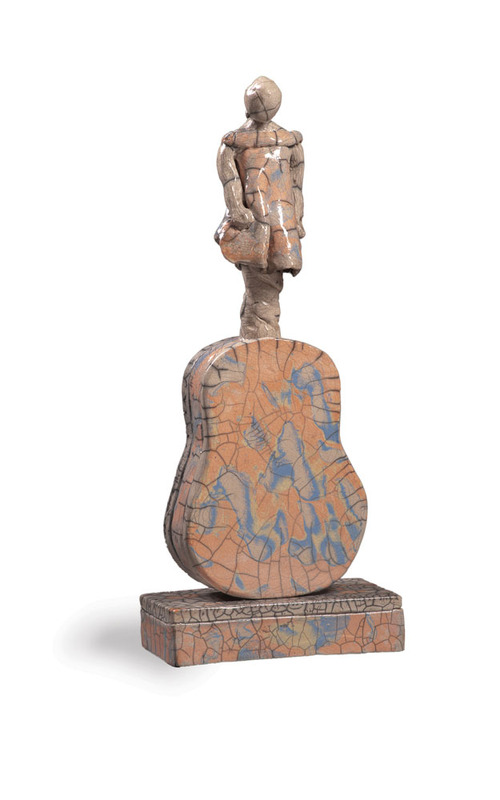 Tom Turnbull, a Pennsylvania native who founded the Mid-South Ceramic Supply Company in Nashville and invented the Opulence Glaze line of products, confirms the city’s art scene has undergone a metamorphosis since he arrived 25 years ago. “I’ve seen a tremendous evolution, from what I thought of as a sleepy Southern city to a really vibrant art and music center,” says Turnbull. Mid-South itself, which Turnbull sold five years ago to local clay mavens Tami Archer and Danielle McDaniel, has expanded to include artists’ studios, gallery space, and educational programs. For his part, Turnbull creates Asian-inspired tiles, vases, and dinnerware in a studio behind his bungalow back near Centennial Park. 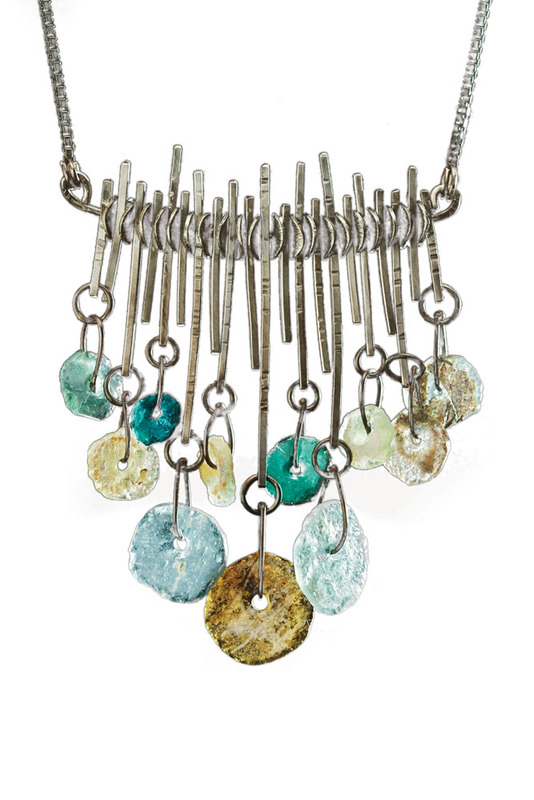 TACA’s fall craft fair takes place September 28 – 30. Sonya Stinson writes about travel and the arts from her home in New Orleans.